Save the Date: Friday April 6! 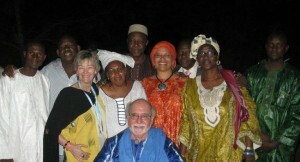 | Virginia Friends of Mali Save the Date: Friday April 6! | Creating and promoting educational and cultural pathways to understanding and cooperation between the peoples of the African nation of Mali and the State of Virginia, USA. Maybe we’ll get a little of this in the mix!